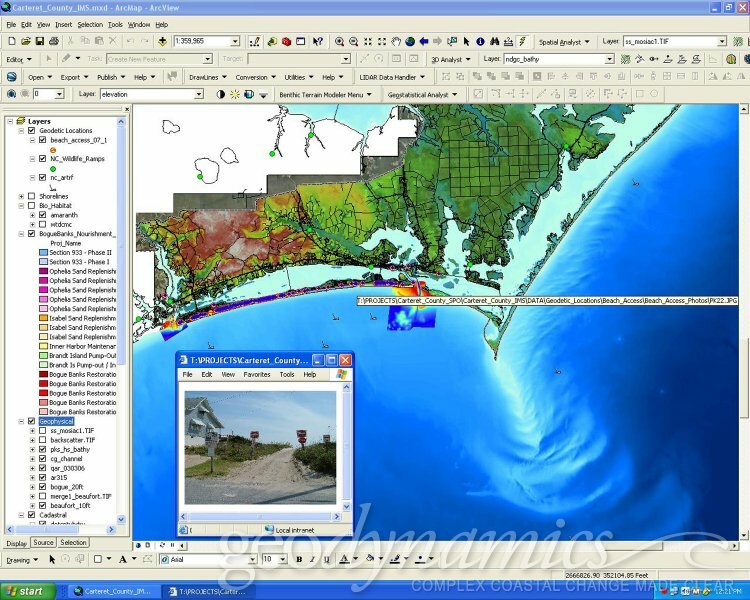 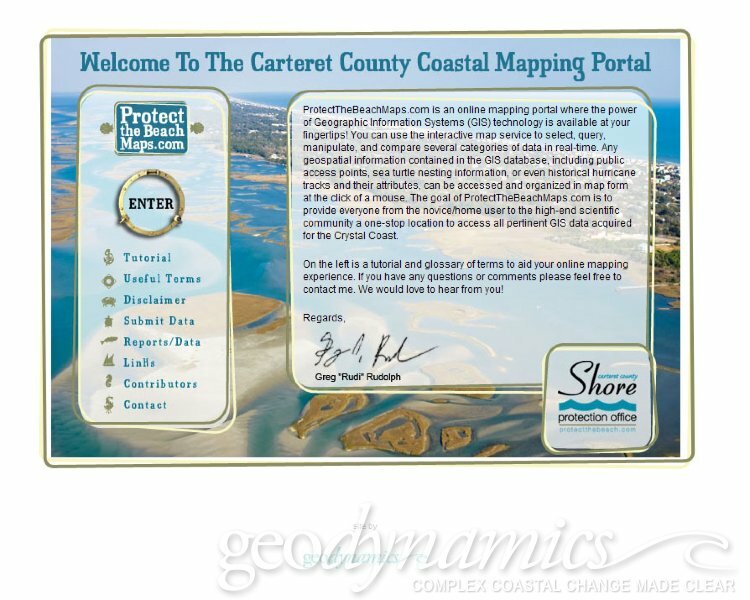 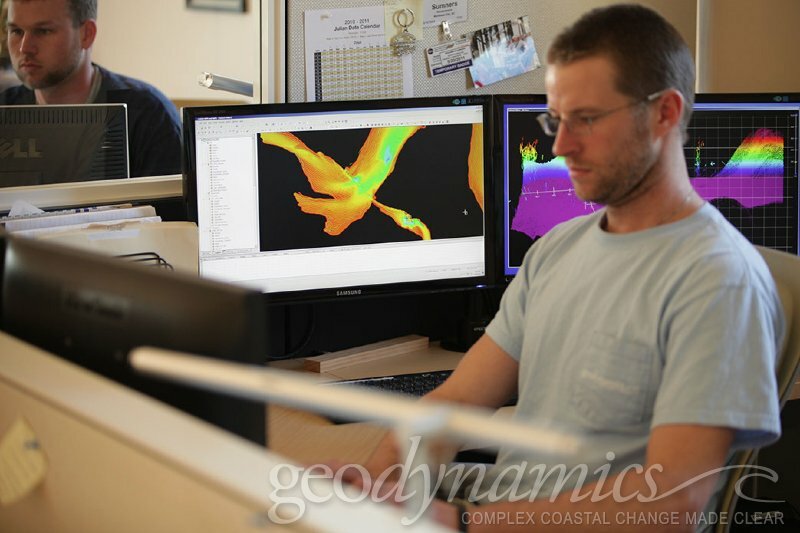 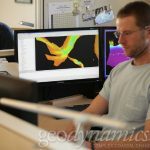 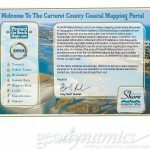 Geodynamics is contracted to develop, deploy and maintain a web-based virtual coastal mapping portal for the Carteret County Shore Protection Office. 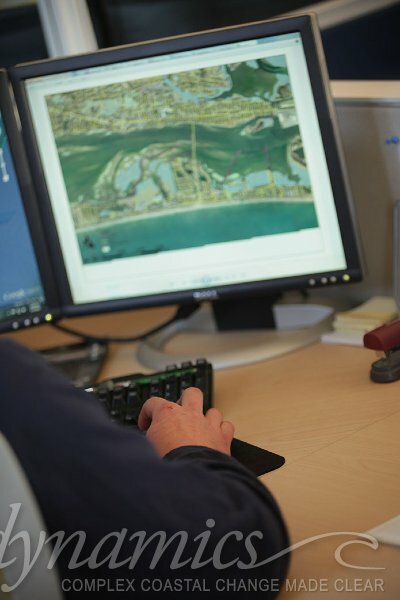 This interactive web mapping site brings together a wide variety of coastal data, including shorelines, topography and bathymetry, sea turtle nesting sites, sediment sample data, and other natural resource information focusing on the coastal zone. 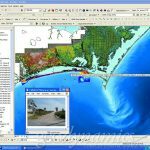 The Coastal Mapping Portal initiative has two fundamental objectives: 1) to make the data interactive for the public in a way that is easily accessible and provides almost unlimited opportunities for customization of data display, and 2) to serve as a central clearinghouse of all coastal data available in Carteret County for the SPO, the Beach Commission, scientific and engineering consultants, regulatory agencies, and researchers. 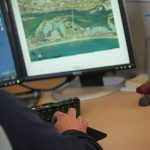 This online database reduces the time and expense of responding to data requests, and also ensures that valuable time or resources are not spent on duplicative data collection.